BRIEF CAMP DESCRIPTION: This immersion is for students ages 13-18 with at least two consistent years of modern dance training. The focus is to immerse intermediate and advanced students in a rigorous week of training designed to enhance and support technical proficiency in modern dance. Each day, students will take ballet and modern classes along with a variety of additional classes including inversions, floor work, phrase work and more. Staff includes SADC faculty & Bay Area guest artists. CAMP LOCATION: We are located in the Rockridge neighborhood of Berkeley on the Oakland border, a five minute walk from the Rockridge Bart station and close to the UC Berkeley Campus. CAMP FACILITIES: Shawl-Anderson Dance Center has four studios in a converted Berkeley Craftsman house. The center has been a vibrant part of the Berkeley community for over 50 years, teaching non-competitive dance to all ages and levels. CAMP PROGRAM INFO: This immersion is for students who have just completed grades 8-12 with at least two consistent years of modern dance training. The focus to immerse intermediate and advanced students in a rigorous week of training designed to enhance and support their technical proficiency in modern dance. Each day, students will take ballet and modern technique classes along with a variety of additional classes including inversions, floor work, phrase work and more. Staff includes Shawl-Anderson faculty and other Bay Area guest artists. 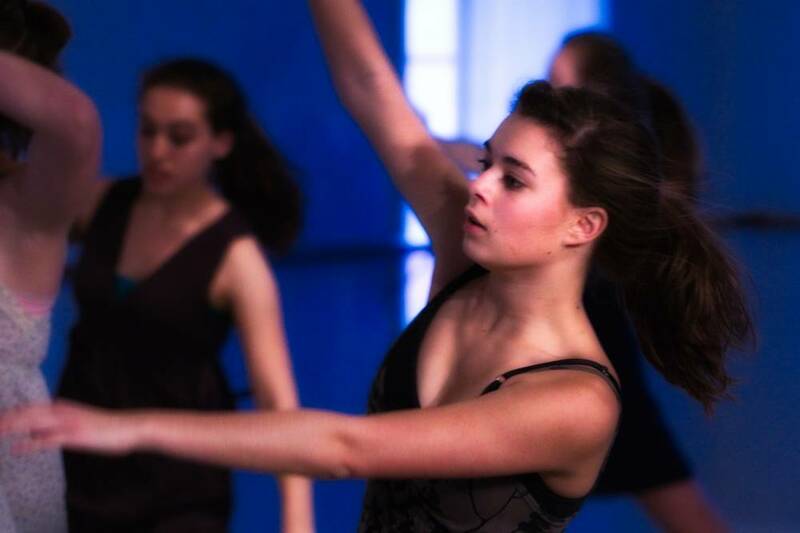 YEAR-ROUND PROGRAMS: Shawl-Anderson Dance Center offer youth dance classes year round in modern, ballet, hip hop and jazz for ages walking to 18. Tuition $350: A non-refundable, non-transferable deposit of $100 is required to secure a spot in the camp. Students are encouraged to register early as enrollment is limited. Please visit our website for complete information at Our Camp Website Link: www.shawl-anderson.org. Go to The Best California Summer Camps Directory to Find More Top Summer Camps Near Berkeley, California.